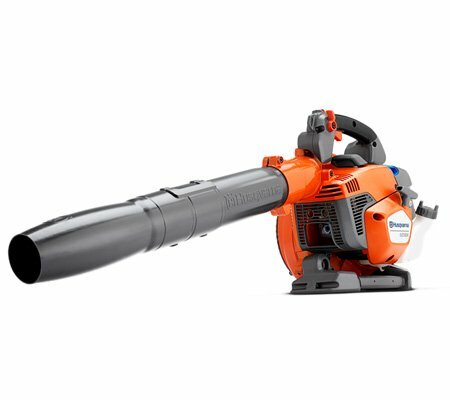 The Husqvarna 525BX is a versatile, powerful and well balanced blower, perfect for the professional. The X-Torq engine and unique fan housing design provides high blowing capacity and easy handling. The Low-Vib anti vibration system combined with intuitive controls ensure efficient and convenient operation.